A waterfall in your conservatory, a foot massage at midnight. The J315 presents pleasant possibilities with very few responsibilities. 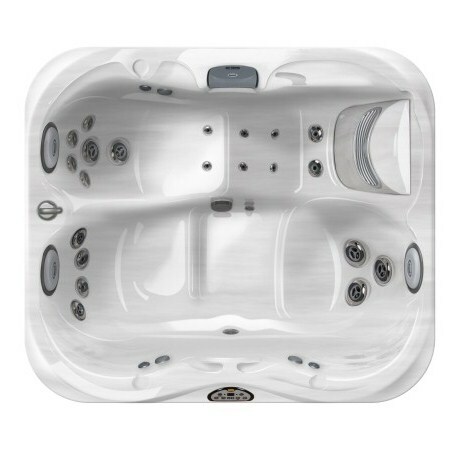 Designed for compact spaces, the J315 can be installed where other spas will not fit . Maintenance is simple, thanks to the reliable Jacuzzi® ClearRay water purification system. 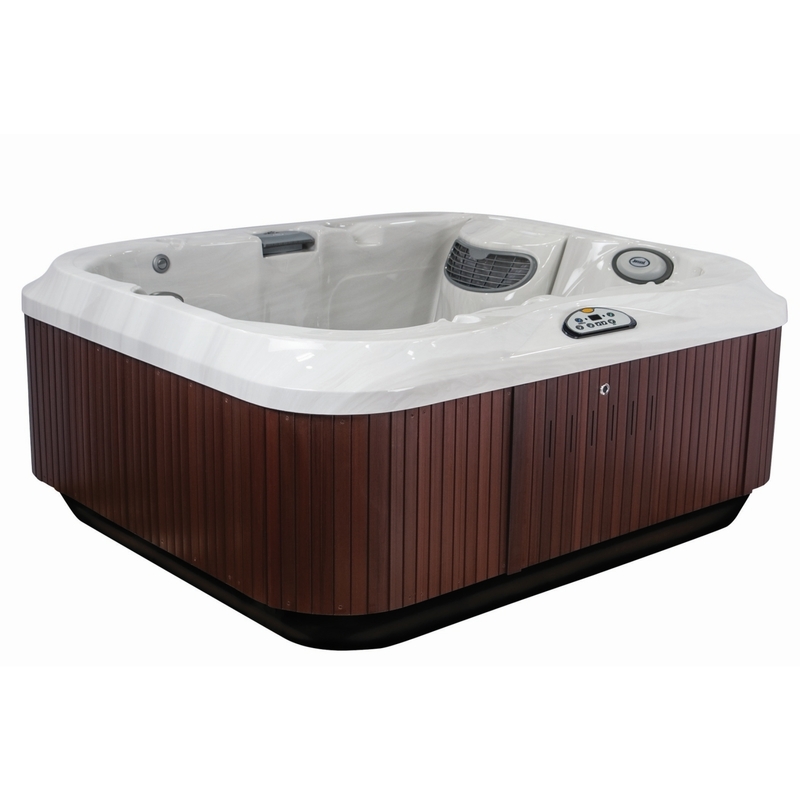 It is hard to improve upon perfection, but Jacuzzi® has managed it with the new Power Pro Therapy Seats in the new J300 series hot tubs. Thanks to the positioning and power of the jets, they offer an even more effective hydromassage at the key nerve centres of the back and lumbar region. As well as enhancing its performance, Jacuzzi® has positioned a higher number of jets, from the neck to the shoulders, legs and feet, every area of the body is stimulated and massaged in-depth by a rotating and targeted jet which relieves tension, generating wellness.